Oliva Oliva has received the 2019 eAwards, the most prestigious prize in Spain in the sector, for its commitment to international sales, managing to focus and adapt its website, and its products aimed at different international audiences. 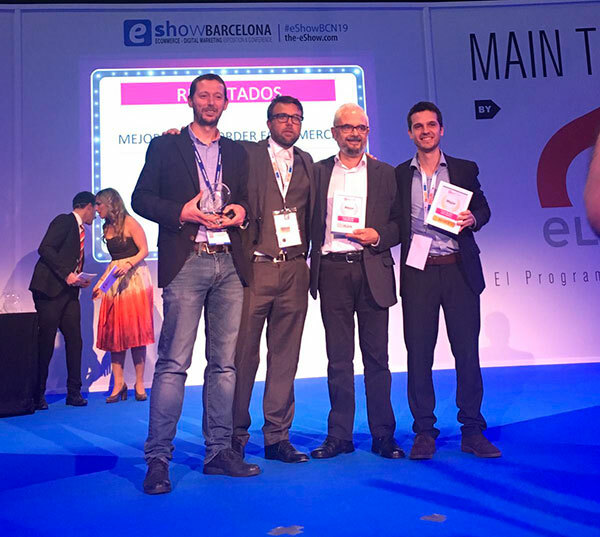 The eAwards, the culmination of the eShow fair in Barcelona, also recognizes the electronic services of companies such as Carrefour, Cabify, and PC Componentes. 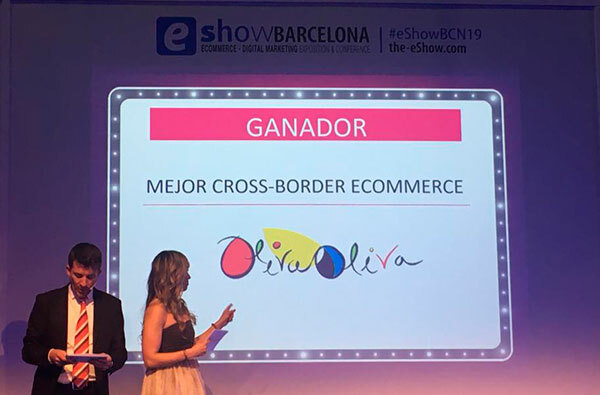 Oliva Oliva, the largest Spanish store that sells extra virgin olive oil online, has won the 2019 eAwards in the Best Cross-border eCommerce category, an award that closes the e-Show fair held in Barcelona every year, and one that has also recognized the work in digital marketing and electronic commerce of companies such as Carrefour and Cabify. The eAwards, given by the eWord company (publisher of eShow Magazine, specializing in business and online marketing), publicly recognize the innovations developed by Spanish eCommerce—its excellence, professionalism, research, and technological development—in order to improve the shopping experience of the customers or navigators, thus becoming a benchmark of success for the sector of electronic commerce and online marketing. Specifically, Oliva Oliva has received the 2019 eAwards, the most prestigious prize in Spain in the sector, for its commitment to international sales, managing to focus and adapt its website, and its products aimed at different international audiences. Oliva Oliva is the first electronic business and the largest in the country specialized in the sale of extra virgin olive oil, which it offers in more than 50 European, American, and Asian countries through its website www.olivaoliva.com. After twelve years of activity, Oliva Oliva currently has the largest showcase of Spanish EVOO. Founded in 2007 by the Sevillian businessman, Eduardo Muñoz, Oliva Oliva was made with the goal of giving visibility to olive oil mills and small local producers of EVOO, incorporating more and more references until reaching over 200 brands of extra virgin olive oil sold online all over the world, which can also be found in their physical store in the Prosperidad neighbourhood of Madrid.